Sundays were made for feasting with family and friends. 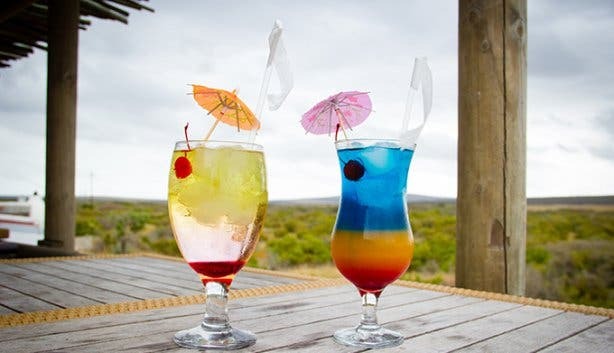 And thanks to Thali Thali Game Lodge on the West Coast, you can engage in this age-old tradition without having to worry about washing the dishes afterwards or paying hefty bills. 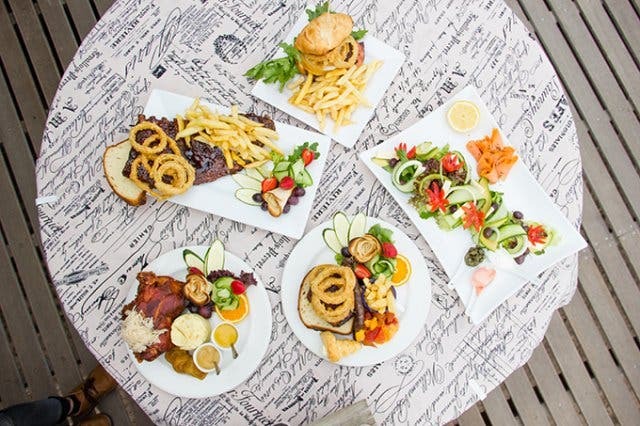 The wildlife reserve’s restaurant conjures up a delicious buffet lunch, that’s both affordable and sure to have something for the whole clan, on the proverbial day of rest. 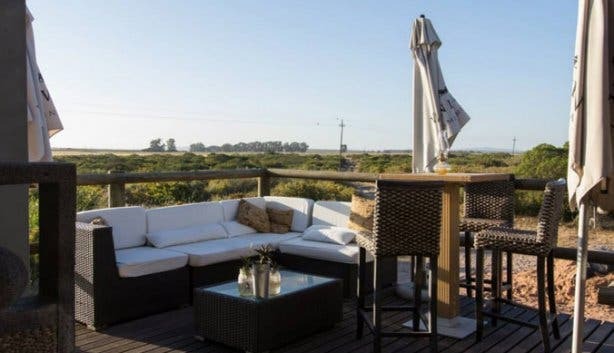 Though not far from the town of Langebaan or the city of Cape Town, the nature reserve exudes a sense of stillness and serenity that makes it feel worlds away from civilisation, so it’s a particularly peaceful setting in which to enjoy a meal. 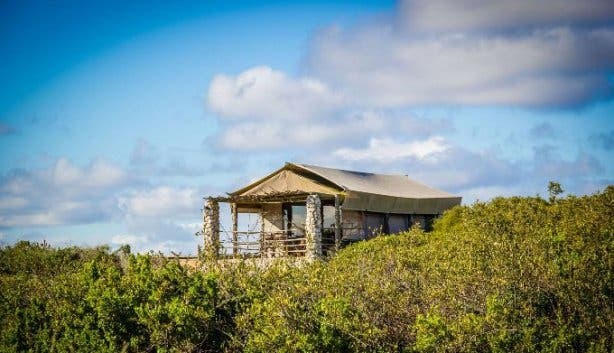 The on-site eatery, where the lunch is served, looks out over a wild fynbos-covered landscape that rolls all the way to the horizon, and aside from the clinking of cutlery, the jovial chattering of kin and the laughter of little ones, there’s usually just tranquil silence out here. The buffet changes weekly so there's added excitement as diners anticipate what meal they'll be feasting on. Thali Thali releases a menu every Monday afternoon on their Facebook page with the pricing for the week's lunch buffet. 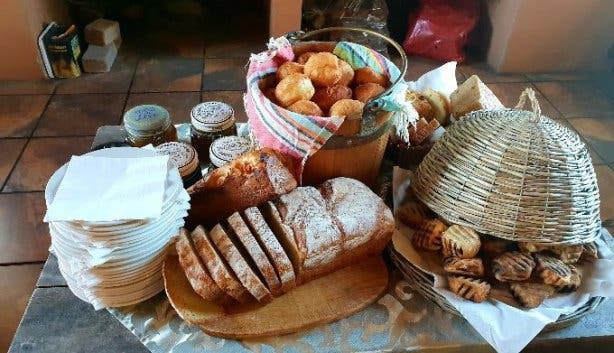 You can expect to be treated to freshly baked bread, potjies, curries, or a traditional roast, rice, crunchy vegetables with cheese sauce, pumpkin fritters or sweet potatoes and game-y options like venison pie. Help yourself to the generous banquet, but be sure to save space for pudding. 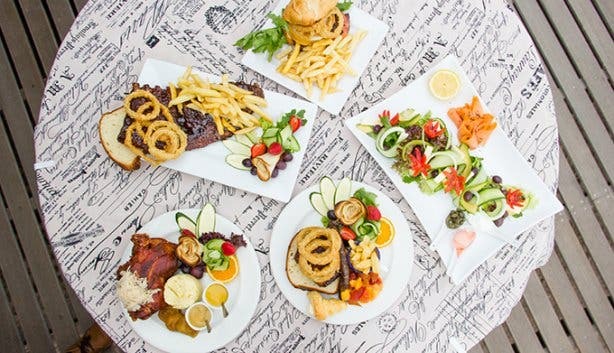 Diners who don’t feel like indulging in the full spread can opt to order off the restaurant’s a la carte menu. Kiddies are catered for too, and when they’re not snacking, they can frolic in the playground just outside the restaurant or splash around in the small pool. Not to mention, they’ll likely take joy in meeting a few fallow deer or zebra while they romp – the camp isn’t enclosed so the game wanders in and around the visitors’ centre. 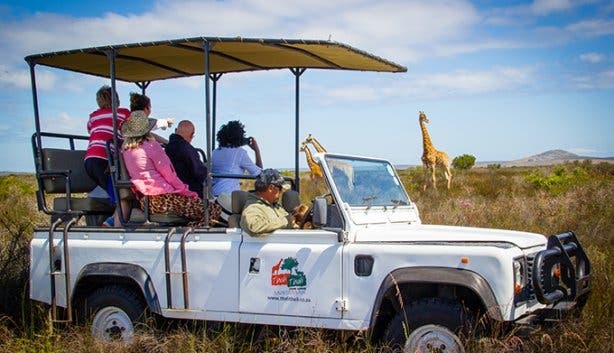 If you’d like a more formal introduction to Thali Thali’s wildlife, you could always arrive a little early to precede lunch with a game drive around the farm. Due to the recent introduction of rhino in the camp, the nature trails are not currently available. And if you just can’t bring yourself to head home after the Sunday feast is done, you could always pre-book one of the property’s luxury tents or chalets and sleep off your full belly amidst nature. Thali Thali’s Sunday lunch buffet depends on the weekly menu. 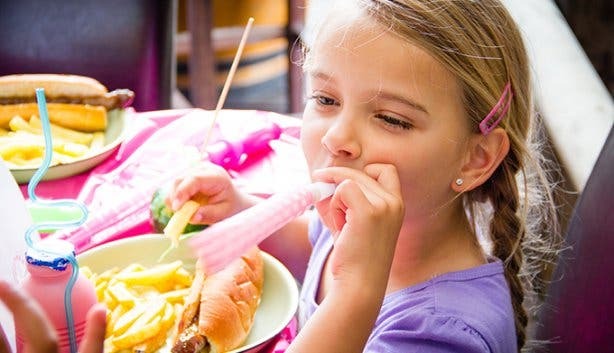 It can cost anything between R160pp to R180pp for adults and half-price for children between the ages of 5 and 12; kids younger than 5 eat for free from the buffet. 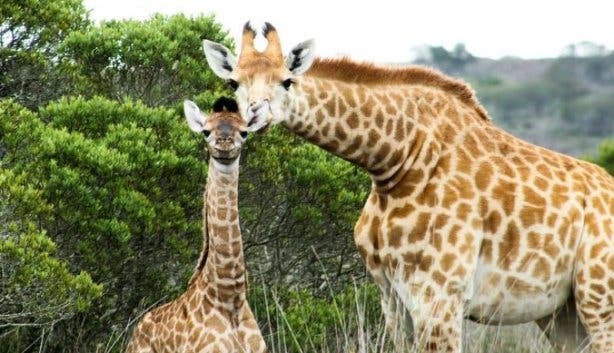 For special occasions, such as Mothers Day, you could pay up to R250pp. While all the food is included in the price, drinks are an additional cost. As this weekend event is very popular, it’s essential to book a table. 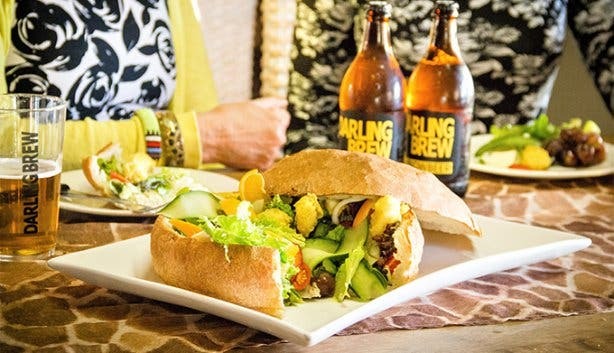 We recommend booking at least three days in advance, at +27 (0) 82 372 8637 or bookings@thalithali.co.za. The lunch starts at 12pm every Sunday and continues until 5pm. 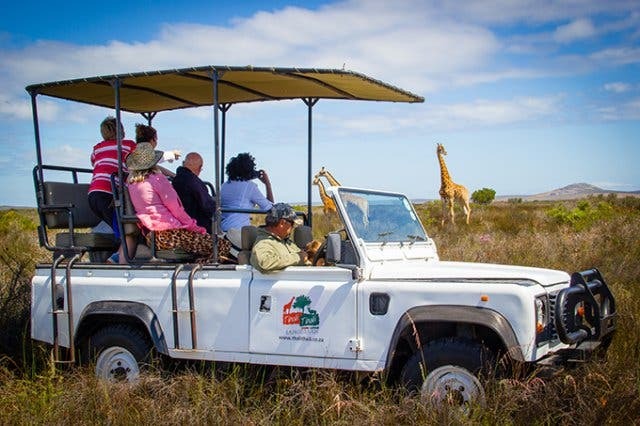 Also Stay over in a West Coast reserve at Thali Thali Game Lodge. 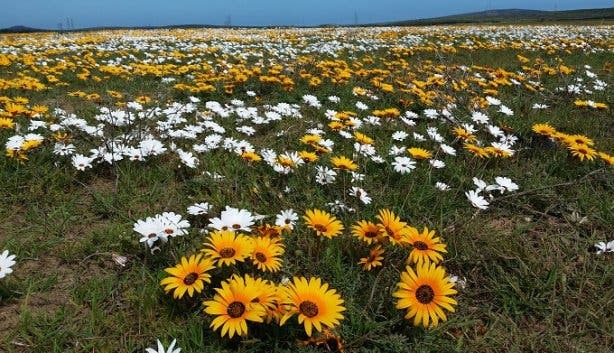 Visit something new in Yzerfontein, The World’s First Heritage Museum Dedicated To The San. And explore the West Coast National Park.